Welcome to K2 Engineering Supplies Australia! With extensive knowledge and experience in the engineering industry, we pride ourselves on providing incomparable quality in high performance, cutting-edge solutions for all customer’s engineering needs. 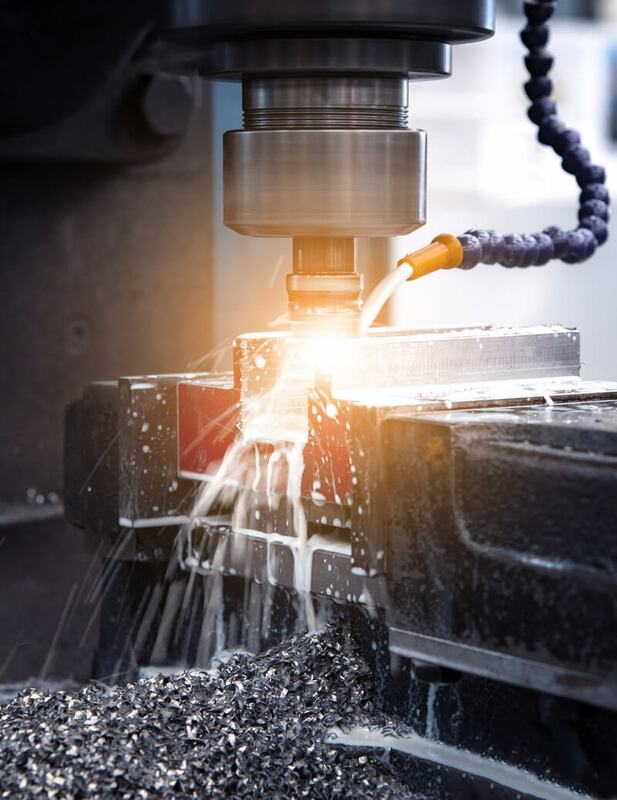 Situated in Malaga, Western Australia, we specialize in cutting tools, machine tool accessories, metrology products, coolants and oils, and special manufacture tools. As representatives of leading global brands, including Kennametal, Dormer, Mitutoyo, Vertex, Fuchs and many more, we guarantee our products are of the greatest quality. Our excellent customer service is coupled with the ability to provide expert advice, which is backed by over 35 years of experience within the industry. Your information will never be given to a 3rd party.